What makes a startup Malaysian? Nowhere else in the world would one find an entity quite like ours. 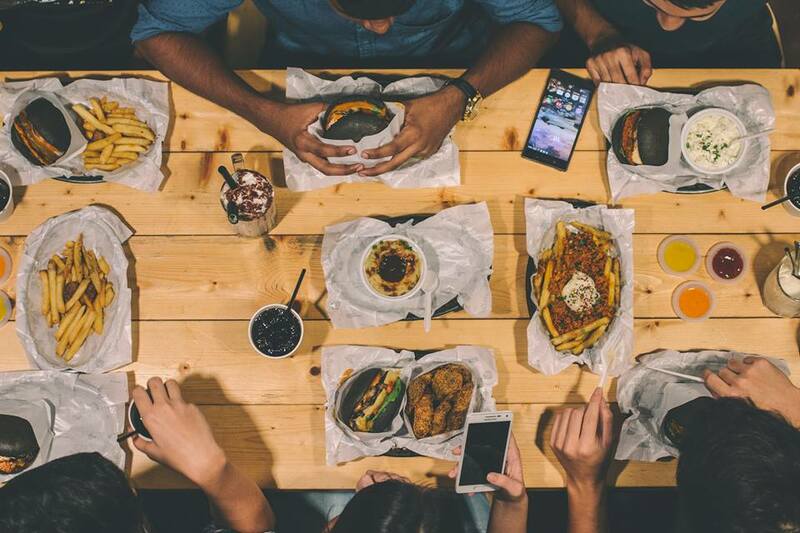 It isn’t just because we speak in a certain slang when dealing with business partners, nor is it the fact that every business deal revolves around a makan session. 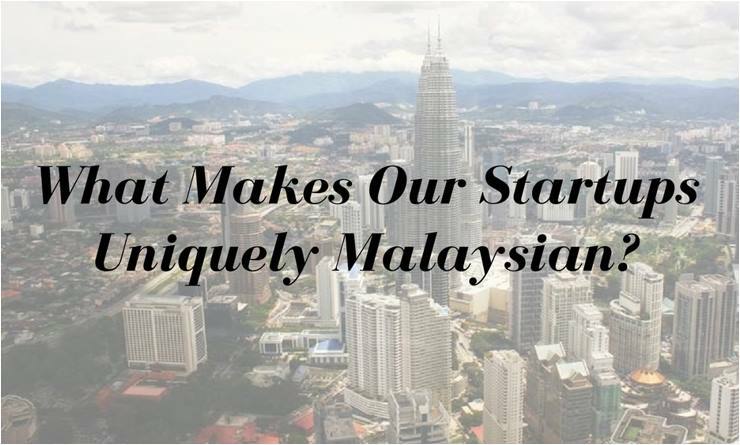 To call oneself a Malaysian startup, holds a certain amount of responsibility and courage, and we are certainly unique, even when we are compared to our fellow South East Asian counterparts. Here are four reasons why. 1. Our startups aim to solve Malaysian problems. It is far too easy to leave it to our Western counterparts to figure out a solution to a local problem. Need food delivered? Just give FoodPanda a call. Need a medical opinion to that persistent cough? Google it. The problem with that is we can’t maju as an entity, and we would ultimately become overly-reliant on ideas which aren’t even ours to begin with. Preopinion is a Malaysian startup which allows one to get an opinion on their medical symptoms prior to heading to the doctor. Many might have the tendency to Google the symptoms of their ailment, prior to getting a medical opinion. That is what makes Preopinion unique, as they are a niche service which definitely serves a purpose in our country. 2) Our startups are not afraid to be proudly Malaysian. It is far too easy to Westernise a startup name and to allow it to be globally appealing, and not to mention, SEO-friendly as well. However, to localise a startup brand and make it relatable to all Malaysians, that requires a certain amount of belief in what you’re trying to market. Tumpang, Wedapao, Kaodim and Kakitangan are a few such startups. This is exclusively Malaysian, as where else in the world would one find an AisKosong? 3) Our startups embrace the local culture. Being a startup, one might label you as a “try hard”. After all, when you’re trying to fix a problem and be ambitious in your own entity, there will be those who would shoot your ideas down. To stick to what you believe would work is ultimately what is important. Naysan Munusamy of pitchIN agreed and he simply joked, “You know a startup is uniquely Malaysian when the co-founders prioritise makan trips and what to eat during company events or trips!” Certain things makes our country totally Malaysian, be it the traffic jams, the tasty delicacies or even our slang. Capitalising on these unique cultures is not only wise, it is also showcasing our national pride. 4) Our startups know how to band together when it counts. 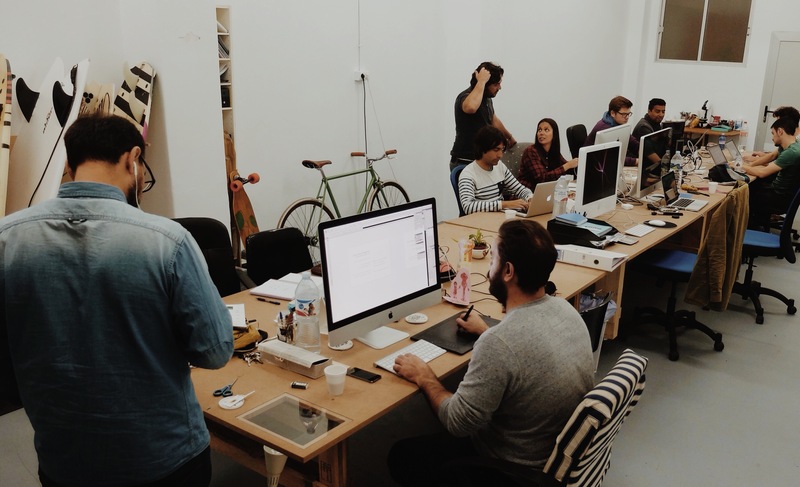 Typically, startups work independently and they each aim to solve a problem or engineer change in their own specific field, be it food delivery, concierge services or local tour guides. Hence, it’s nice to see that they would rally together for a mission bigger than their own, when it counts. Project Merdeka was created with that very purpose in mind. They grouped together a bunch of local startups like Twenty3, BloomThis, Grab and DahMakan, who are providing their very own Merdeka deals, and this makes it convenient and easy for Malaysians to search up deals in conjunction with our Independence Day. In my opinion, this is what makes our startups specifically Malaysian. The general mindset in business is “What’s mine is mine” but when it comes to our local entities, we know when it is alright to exercise the “What’s mine is yours” belief as well. After all, it’s not just about screaming “Malaysia Boleh” at the top of our lungs and waving a flag. It’s about banding together with your fellow countrymen to bring our nation to greater heights. Being selfish in business is easy, but that isn’t what we’re all about, and in the midst of any differences we might have along the way, it’s nice to see this still happening.